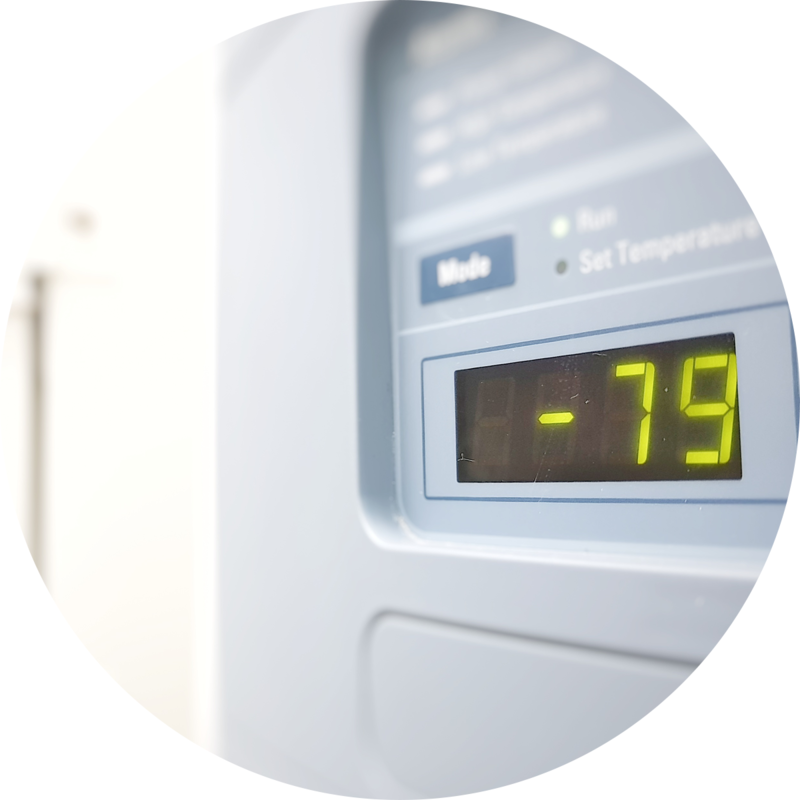 DNA and RNA in stool are effectively stabilized in DNA/RNA Shield at ambient temperature. 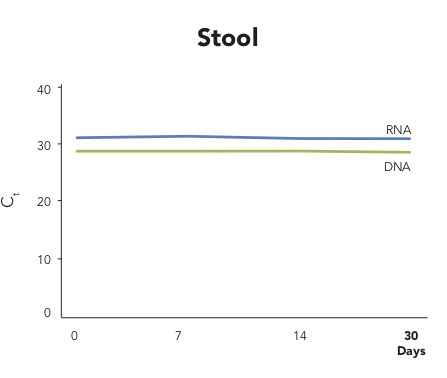 Graph shows spike-in DNA and RNA controls purified from stool at indicated time points and analyzed by RT-qPCR. 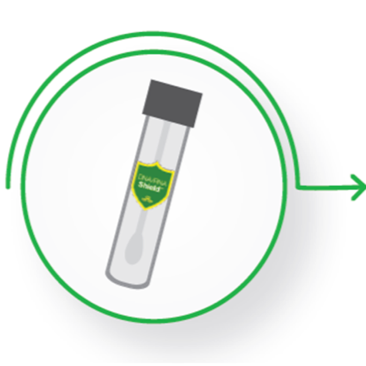 Store and/or transport samples in DNA/RNA Shield for later purification of high-quality DNA and/or RNA. 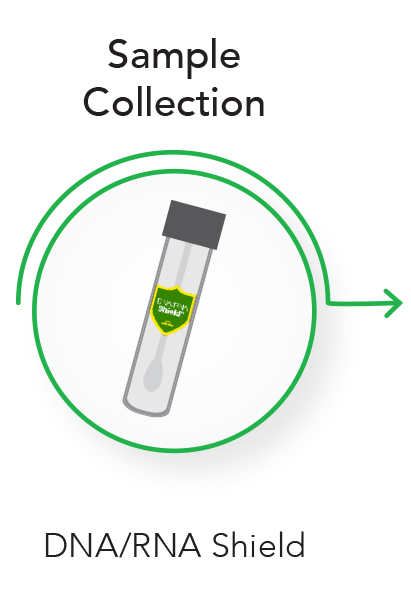 Repeated freeze-thaw cycling is known to affect the microbial composition of samples. 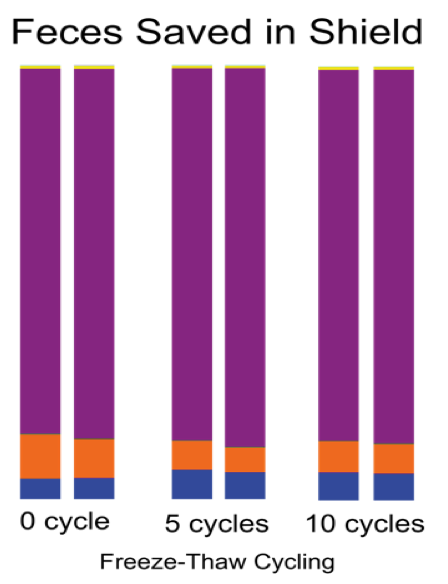 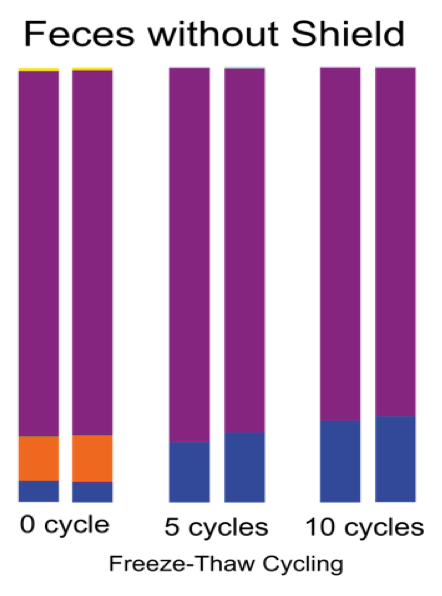 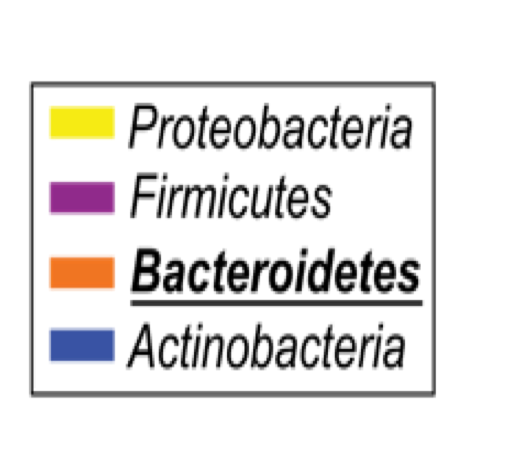 DNA/RNA Shield preserves microbial profiles, as demonstrated in the taxa plots. 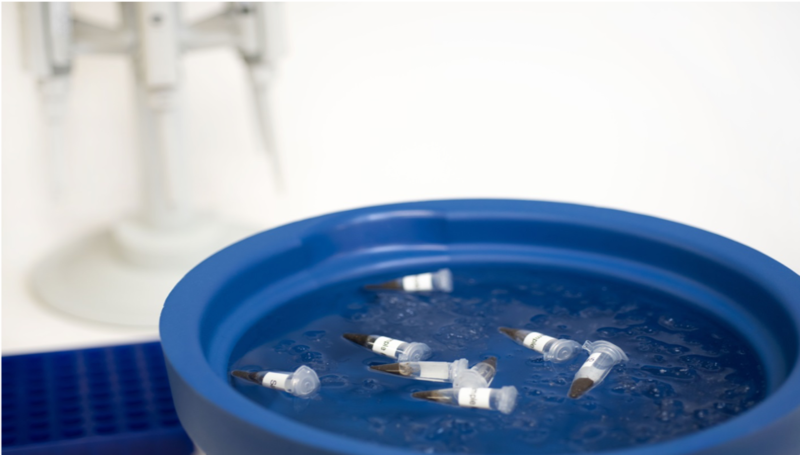 Demonstrated are repeated freeze/thaw of feces samples in the presence (left) or absence (right) of DNA/RNA Shield. 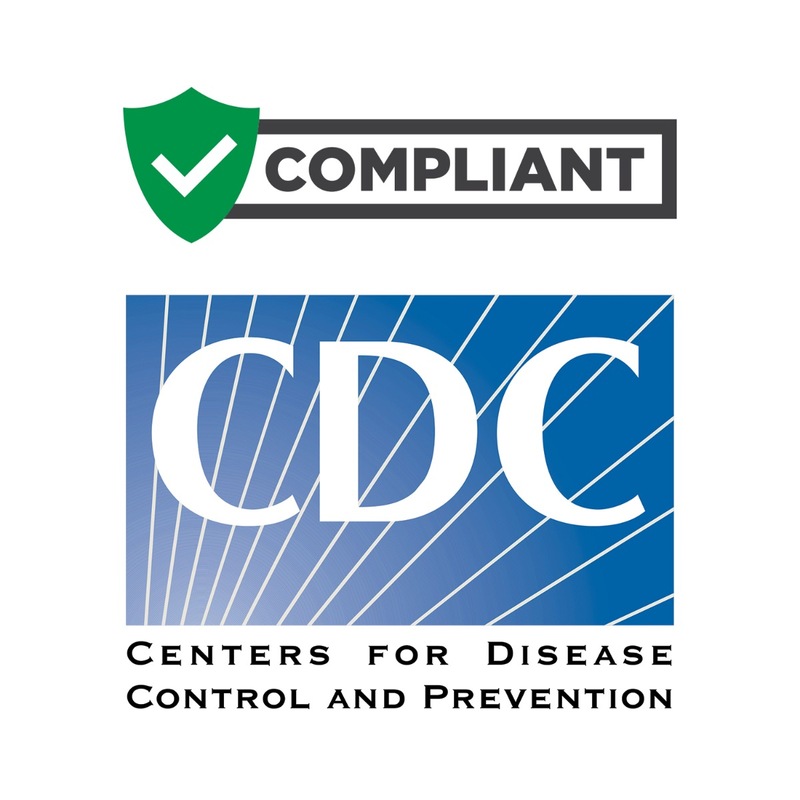 DNA/RNA Shield also abides by the Centers for Disease Control's (CDC) guidelines for pathogen inactivation. 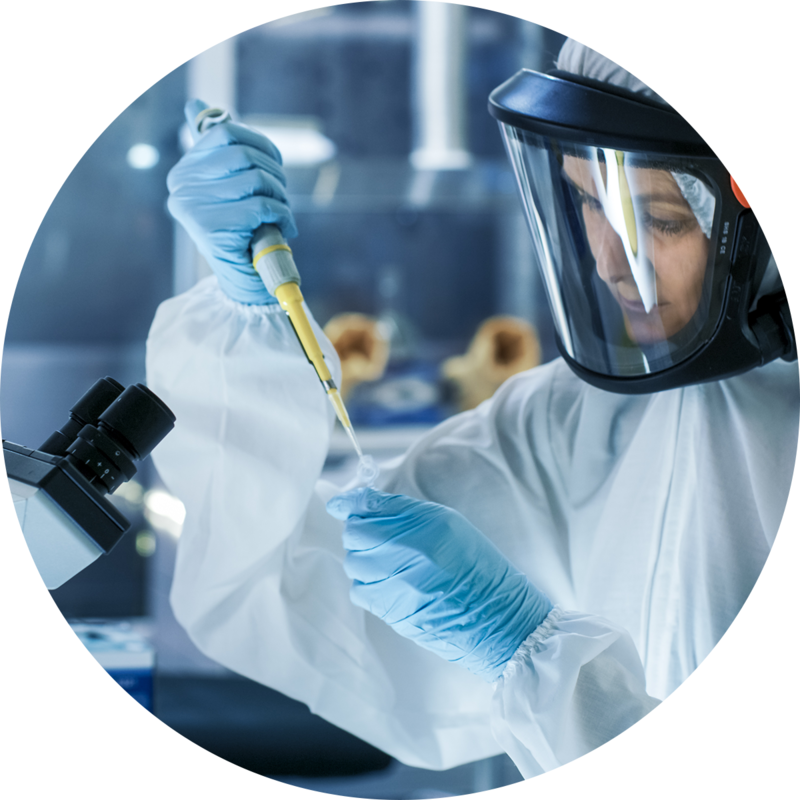 DNA/RNA Shield lyses and effectively inactivates pathogens in a sample. 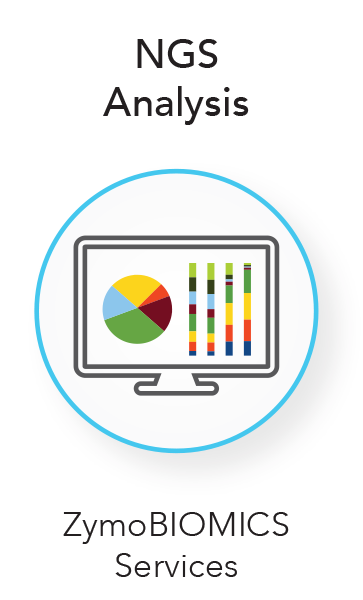 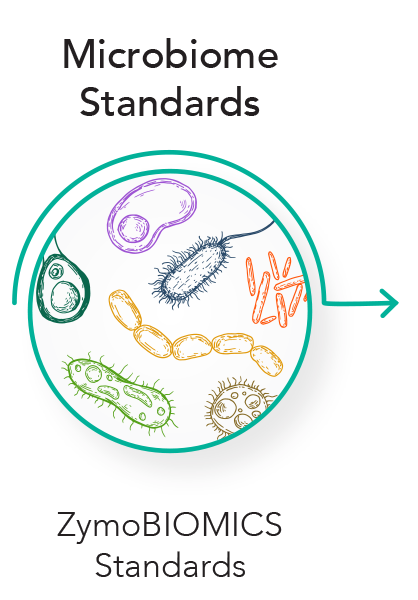 This includes tough-to-lyse microbes or viruses without the need for additional steps, such as heat-treatment, homogenization, or alcohol sterilization. 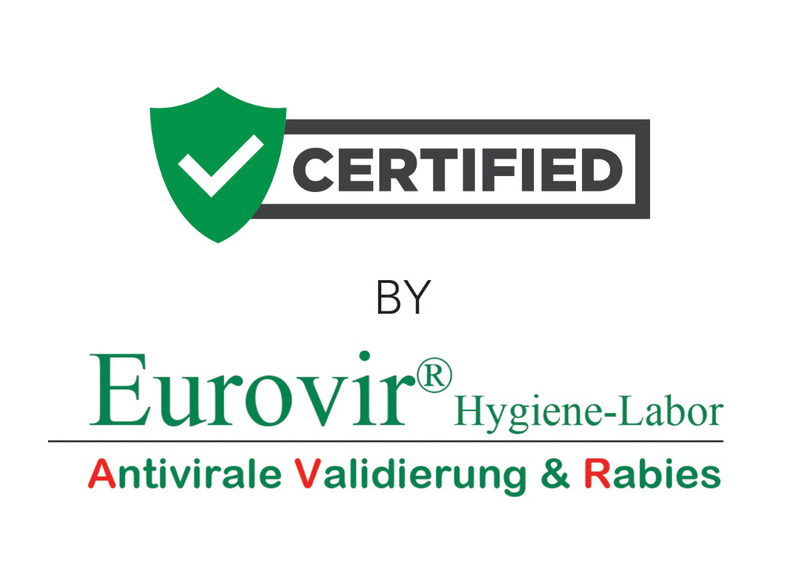 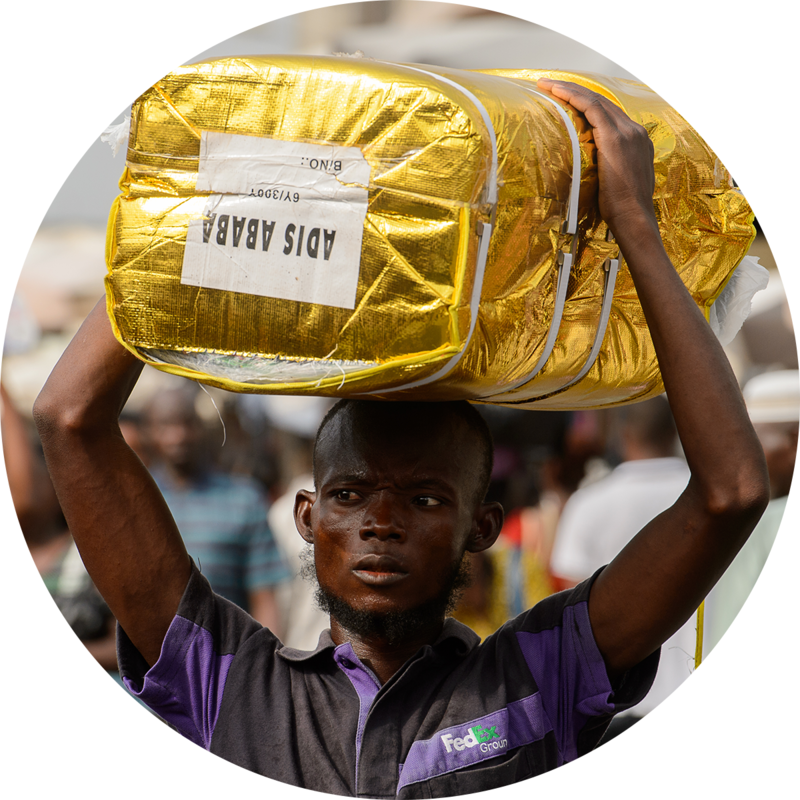 DNA/RNA Shield has been rigorously tested to ensure inactivation of the toughest viruses. 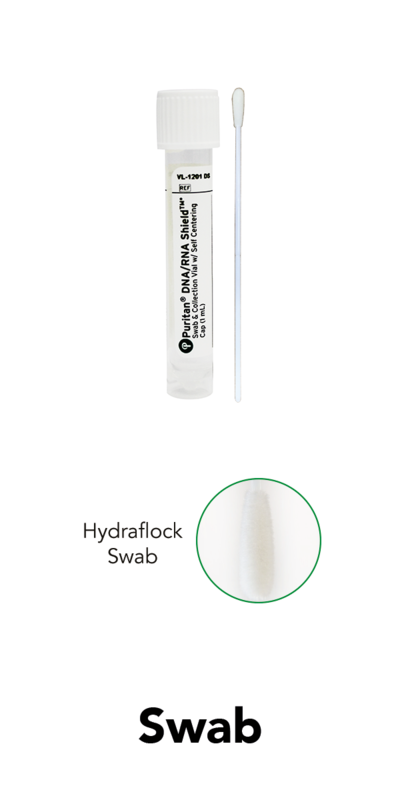 All purpose reagent for sample lysis and stabilization of DNA/RNA. 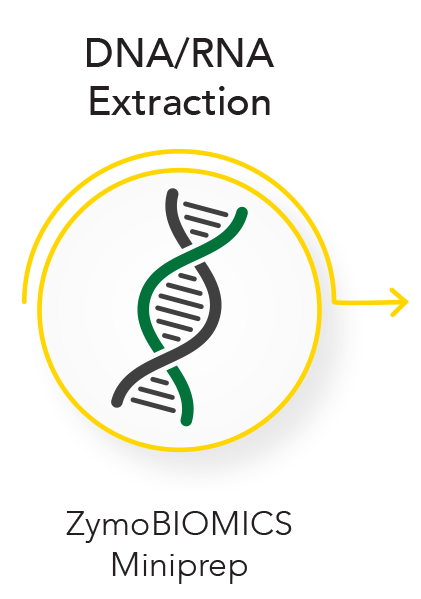 Reagent concentrate (2X) for use with liquids at 1:1 ratio. 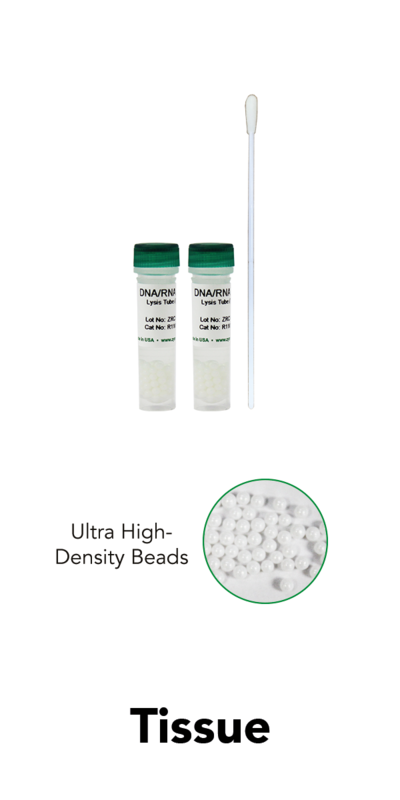 2 mL collection tube (prefilled with 1 mL DNA/RNA Shield) and Microbe Bashing Beads for the collection and homogenization of microbial samples. 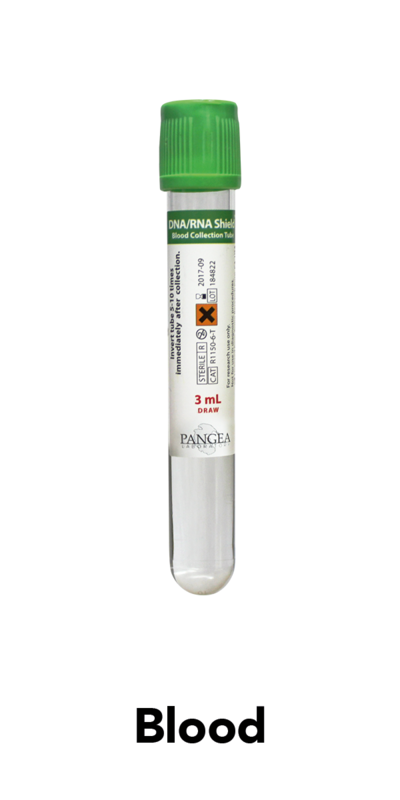 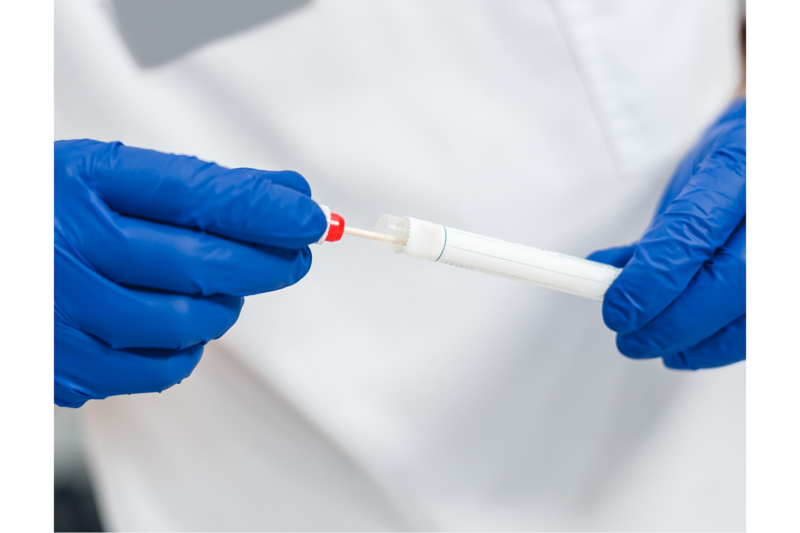 2 mL collection tube (prefilled with 1 mL DNA/RNA Shield) for the collection of any sample. 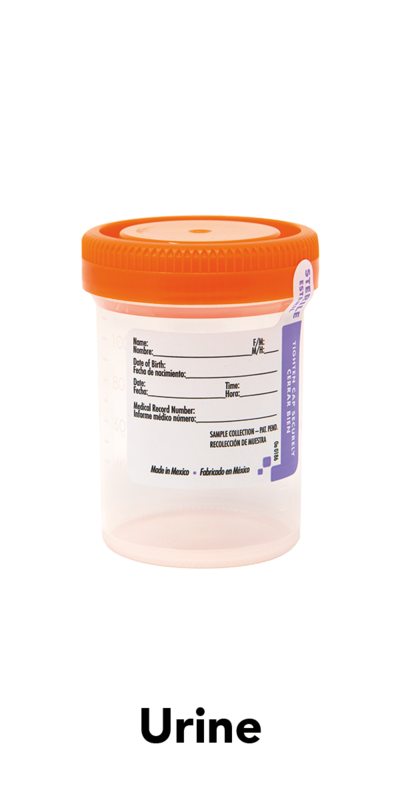 15 mL container (prefilled with 9 mL DNA/RNA Shield) for the direct collection of up to 1 gram or 1 mL stool. 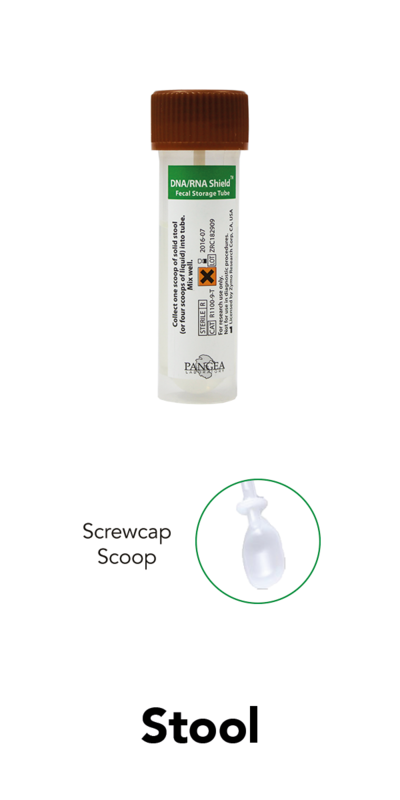 Collection spoon is included in the container screwcap. 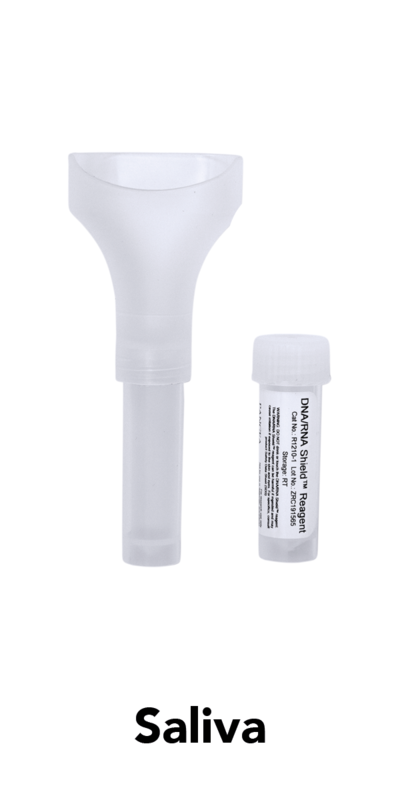 12 x 80 mm screwcap container filled with 1 mL DNA/RNA Shield and a sterile swab for specimen collection.